Tuesday Teaser is a weekly book meme! Share two or three *teaser* sentences from somewhere on the page. Be careful not to include spoilers ~ make sure what you share doesn’t give to much away! You don’t want to ruin the book for others! Share the title and the author too, so that other TT participants can add the book to their TBR list if they like your teasers. I read this book last week, but I wanted to include it in the Tuesday Teaser. 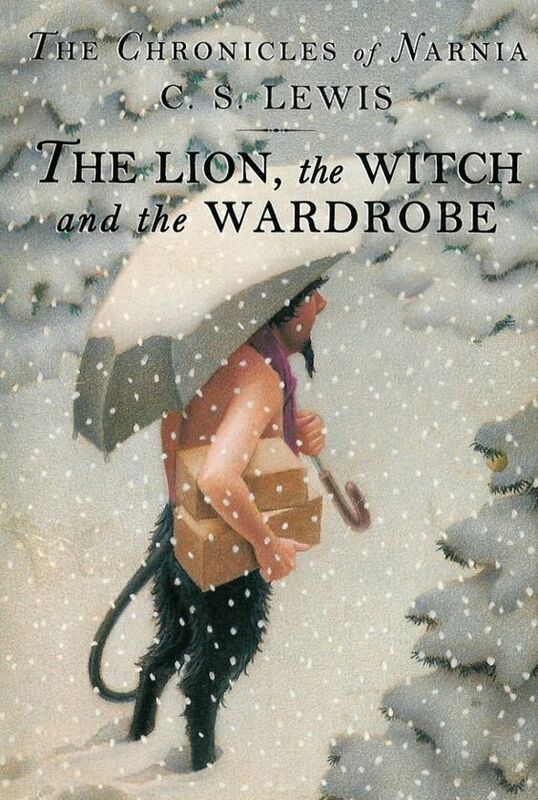 The Chronicles of Narnia, The Lion, the Witch and the Wardrobe, by C.S. Lewis. I’ve read it many times! 🙂 Love it! Izzy owns the knitting shop in Sea Harbor. There is an apartment above her shop which she rents to Angie Archer. Well, Angie’s body is discovered drowned in the sea. Izzy and her friends Nell, Birdie and Cass become sleuths, trying hard to discover who killed Angie and why? I thought it was a good mystery, but it is slow moving. It’s a slow, steady read. 4****stars! What an adventure! The story takes place on the coast of Oregon and I liked the location. A lighthouse was mentioned, off and on, throughout the book, and each time it was mentioned, I pictured the abandoned structure, located on a cliff where it would send out a warning, when ships depended on these lighthouses to keep them safe from rocky coastlines. I am so into lighthouses! I loved the bed and breakfast with it’s very interesting guests who frequented the inn, not to mention Pippa and her uncle, the proprietors. The bed and breakfast was owned by Raymond Moore, a famous author. Guests who stay at the b & b must be authors writing their own novels. When Moore passed away Pippa’s uncle inherited the establishment. Well, one fateful night, a boat is washed ashore and a good-looking man (Lake), survives the wreck and becomes the guest of the historic b & b. Shortly after the wreckage is pulled out of the sea, a body is discovered in the boat and our good-looking survivor is the prime suspect in a murder investigation. As my neighbor would say, never in all my born days. This book is well-written and what an adventure! My my my! It moves along at a great pace. I read the first forty (40) pages without stopping! There are a few instances in the story where it is hard to put the book down, or in my case, step away from the computer. And Pippa has some interesting friends, to say the least. My favorite was Tyleen, her and her binoculars! Of course, all the characters are a bit quirky, check out Sebastian. Mmm? There is some mild profanity in the story and there are a couple of brief adult conversations. And, Pippa and Lake need to slow down a bit, they just met! I did not solve the mystery. 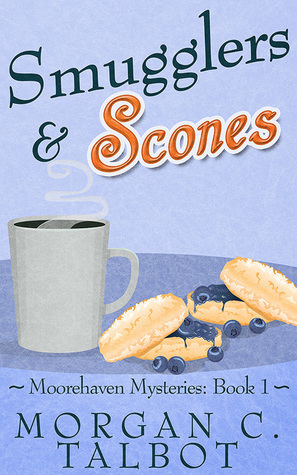 I give **** 4 stars to the entire story, however, I give ***** 5 stars to the cozy mystery adventure!!! I’d like to thank the author for e-mailing her book to me in exchange for an honest review! Good book. A big snowstorm went through here. WOW! It started yesterday afternoon and snowed throughout the night. And it’s still snowing! In February ~ a chance to win a pink journal. You will need to post a comment on my blog every Wednesdays. I might just ask amazing questions for you to answer! Oh! The EXCITMENT!!! Oh! The ANTICIPATION!!! Do you like January? Well, it’s not my favorite month. Nope, not at all. It’s lengthy, cold, grey and miserable. I know, you live in a warm climate and you’re at the beach right now reading a book. 🙂 Go you! I’m in the cold, frigid, tundra of the north. So, I thought I would list Top Ten reasons I love January. That’s right, I’m trying to be optimistic! 🙂 This Top Ten list is also very spur of the moment! ~ Snuggled up in the corner of our sofa, buried in blankets and afghans, enjoying a steamin’ hot beverage reading a book. ~ Sitting by the fire reading a book and enjoying a steamin’ hot beverage. ~ Snuggled up in bed with our dog, Rowdy, reading a book and enjoying a steamin’ hot beverage. ~ Wearing my wooly socks, wooly hoodie and sweatpants sitting on a pillow on the floor with a blanket reading a book. Rowdy is sleeping next to me. Do I see a pattern here??? ~ Cooking hot soup in a warm kitchen, the amazing aroma fills our humble abode. ~ Wrapping up in a snuggy blanket, sitting on the sofa watching a movie. 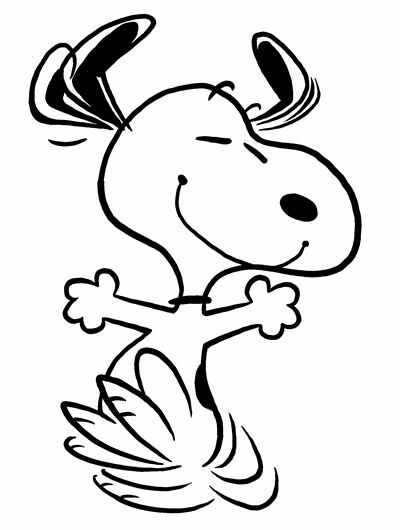 ~ Wrapping up in a comfy blanket, eating popcorn with Rowdy, enjoying a good movie. ~ Dreaming of spring while I take a snooze on the sofa. ~ Occasionally, when the wind chill disappears, we are able to get out and get some fresh air and I always enjoy our strolls through the winter crusted land. ~ Spring will soon be here. 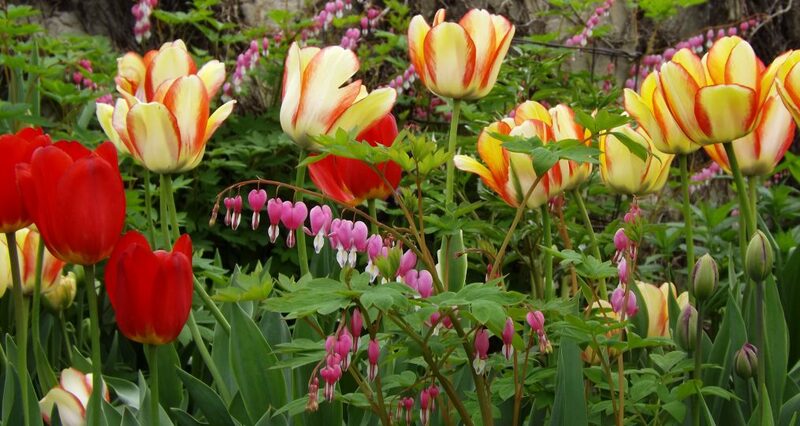 Here’s to spring! 🙂 My Awesome Photography! This is breaking the rules a little, but I’m going to answer five (5) questions from each blogger! How does that sound??? Answer the nominating blogger’s ten (10) question interview. Nominate 3-10 other bloggers with fewer than 3,000 followers whom you want to encourage. Create ten (10) questions for the new nominees. ~ Why do you blog? I started my blog to have fun and connect with other bloggers! ~ What is your least favorite color and why? ~ Which would you pick, fuzzy socks or soft slippers? Socks, to be sure. I especially like wool! ~ What is your favorite genre for a novel? ~ What is your favorite childhood memory? My Grandpa! I loved my Grandpa when I was a little girl. He was my hero. He was a farmer and I loved his farm. I loved going to town with him. He was awesome. ~ Cards or board game??? I guess a board game. Rick and I play Scrabble frequently and I LOVE the game Balderdash ~ you need a LOT of players for that one! ~ What is your dream job??? ~ What was your best moment of 2016??? ~If you were forced to open a bakery or restaurant, which would it be and what would you name it??? I’d open a bakery! Yummy! I might call it, Rollin’ In The Dough! haha. ~What is my favorite Bible verse??? I think I have five questions from both bloggers! YAY! 1.) Do you play a musical instrument? Which one? 2.) Do you enjoy traveling or are you a home body? 3.) Have you ever seen the aurora borealis? 4.) If you had the opportunity, would you travel into outer space? 5.) Do you enjoy visiting an art gallery? 6.) Have you ever been to an opera? 7.) Do you like going to the zoo? 8.) Do you know how to snow ski? 9.) Do you enjoy cooking? 10.) Have you ever met a celebrity? Anyone who would like to participate can certainly do so! Have fun and enjoy your weekend! The second mystery in the Cozy Mystery Challenge is animal related. 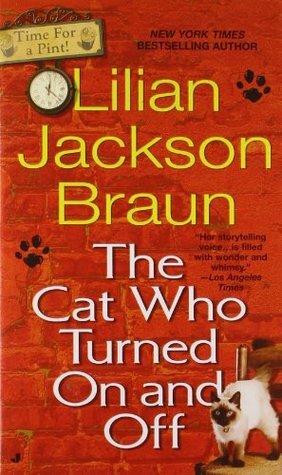 So, I chose “The Cat Who Turned On and Off,” by Lilian Jackson Braun. This is the third book in the series. I’m reading them in order and I have read the first two. Of the three books I’ve read, this one is my favorite. Qwilleran *I call him Qwill* is a good sleuth! I like Qwill. He’s just a really good guy. He is a reporter working for a newspaper. Well, he needs a top notch feature for Christmas and decides to write about Junktown. Great area of the city. I loved it. It’s full of unusual shops and quirky characters. And what’s this? One of Junktowns citizens died in October and Qwill decides to investigate said death. This book was published in the 1960’s, which makes it even more quirky, in my humble opinion. Easy reading. I sat down and read it in a day and that was with a two hour nap! 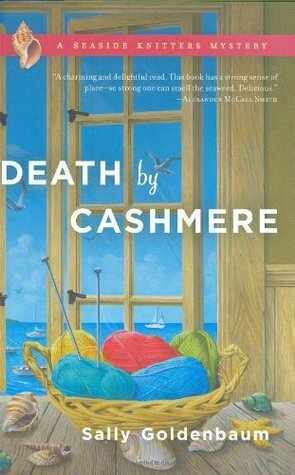 Do you enjoy cozy mysteries? Have you read The Cat Who series? I’d love to hear from you.